How we introduced music to our baby? All through my pregnancy I listened to various mantras from Garbh-sanskar (a musical CD with prayers and shlokas from Vedas and other Hindu scriptures) I have a detailed post on it. A has been a light sleeper since the beginning and he gave us really tough time during first 3 months of sleepless days and nights at a stretch. We used different white-noises to make him sleep and for awake hours I had rhymes playing. Hooplaa kidz rhymes ( Click here )were our favourite for first 4 months along with his musical play gym and few rattles. As he grew a bit, we moved to supersimple rhymes, I became a clown dancing on those wonderful rhymes. Till the time he only listened to music without being too inquisitive about where it came from, I had an easy time with music playing on youtube. The moment he started asking for phone, we stopped playing these rhymes. In my spring cleaning I found the Casio- keyboard that A's dadaji got decades ago from Singapore for my husband, we got it fixed and gave it to A to play, although A would only bang the keys and try to pull it apart, it did create some interest in him and he had good time exploring it. Babies' have a sharp sense of hearing and they are quite cognizant of variety of sounds, dog's bow bow, birds' chirp, whistles etc. since the very early months of their lives. It is therefore suggested to make most of this sense during these formative years of life. 0- 4 months musical Play gym, sound and light toys and rattles, shakers ( you can make at home by filling rice/dal in plastic/steel jars, these create lovely sound when shaken), toy pianos. Let the child create music, by thumping tables, banging spoons, playing with kitchen utensils, or just about anything that creates noise. How you can support them is by creating a rhythm, by encouraging them while they explore various musical sounds. Blend music with dance and actions and see how your child enjoys it. It will not only help him in his motor skills but also improve his emotional quotient and help him being more expressive. The best thing that happened to us was this musical bonding class, Musical Bonding is an innovative child and parent program that focuses on emotional, physical and social development of the child between 6 months to 5 years. We started with it when A was 10 months old. With each class that we went for, I could literally see him growing and transitioning to a social baby. I could see changes in his motor skills, we miss to notice these changes in regular course of life. However, with each class I have seen my little man grow better, finer and happier. 1. It is a way to bond with your child. 5. A place for parents to have fun with their child and to meet other like minded parents. We call the MB class "happy class", that one hour is our happiest part of the week. Although, we started calling it happy class because, A would bring my phone and say "happy-happy" and demand the music be played, as these classes start and end with "I am so happy song". He dances the way we do in the class and recreates the class at home everyday. I was amazed to see my 10 mo recall itsy bitsy and other rhymes from the music and try enacting it, that too when we had had only a few classes. The classes definitely have had a positive affect on his vocabulary too. Along with the child, Musical bonding class is a great stress buster for parents. That is our one hour of high energy, music, dance, lots of smiles, giggles and hugs. Coming soon on the blog is an interview with Aditi Shah, founder of Musical bonding. 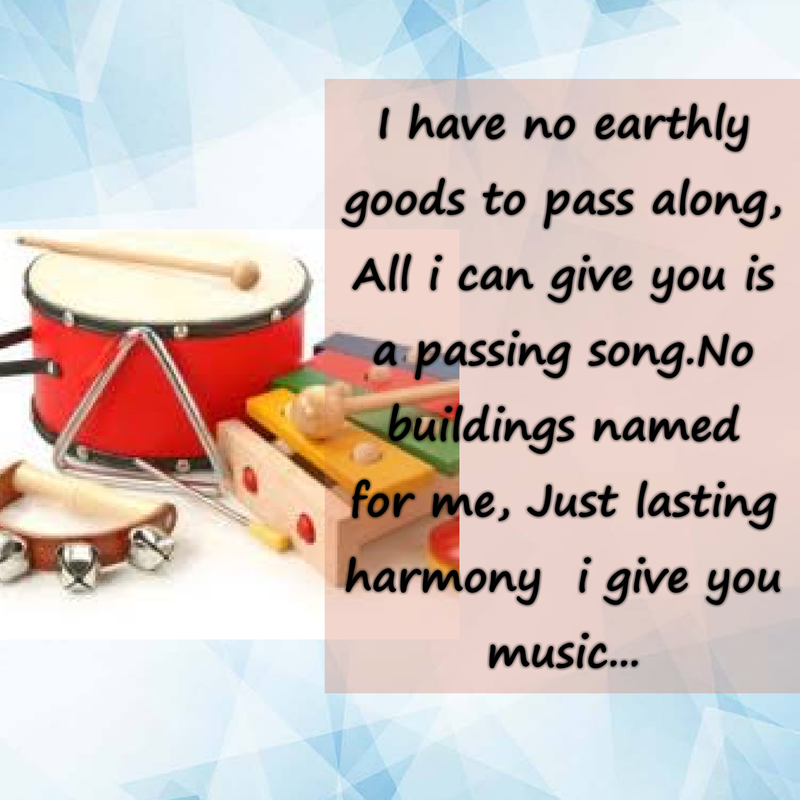 So, stay hooked for more information on Musical bonding class. Sounds so interesting! Will suggest music to my Aunt for her lil one! Both my kids loved to listen to songs. We played a Mozart compilation at night to calm and put them to sleep. Music sure works wonders. Lovely, I too introduced my baby to mantras and instrumentals in the 3rd trimester of my pregnancy. When he was born, I made him hear Gayatri mantra and he loved it. Hearing is a sensation which actually starts from the womb.So these are great advice. My daughter loves singing. Will encourage her in musical instruments too. Thanks for these information. It's a beautiful thought. My daughter is same she wants toys toys and only toys. If we can mix fun and learning it's a double bonanza. Great product and wonderful idea Mum 👍.